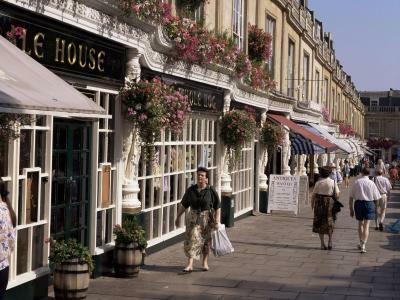 Lock in a great price for The Cheltenham Townhouse & Apartments – rated 9 by recent guests! Within walking distance of venue. Friendly staff. Lovely modern clean rooms. Very comfortable beds. Bathroom was functional but a bit small. Freshly cooked breakfast, honesty bar, every little detail thought of, it was great. Easy Parking, offered a cup of tea on arrival. Staff value the needs of their guests, it’s like being home, of course there are rules to follow because there are other guests. The hotel is a few steps away from a large park, or daugther enjoyed the playground with a zipline. The front of the hotel is a dead end street, very peaceful from traffic. They lend bikes to guests for free. Hotel was lovely, very central location yummy breakfast, I liked the honesty bar very cool idea and the rooms were lovely. 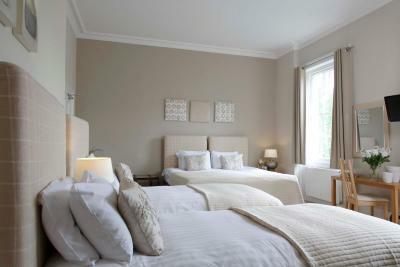 In our group we had studio apt, lower ground floor double room and top floor double. All rooms were lovely and high standard. If the view or having a large area is important to you I wouldn't book the lower ground rooms but we don't mind saving a few euros. The breakfast was the best I've had in a long while, freshly cooked to order not taken from a hot tray. 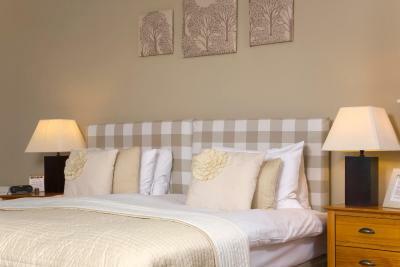 Convenient location, nice room, very good breakfast, courteous people. 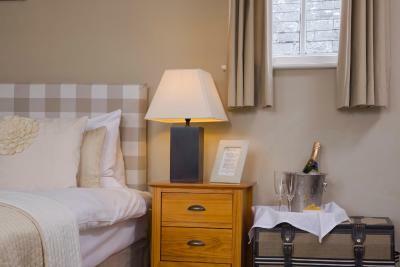 Great location, good sized room, friendly staff and fab breakfast included! Breakfast excellent, staff in particular Abby and the owner were very helpful. Also the honesty bar was great and they don’t overcharge. 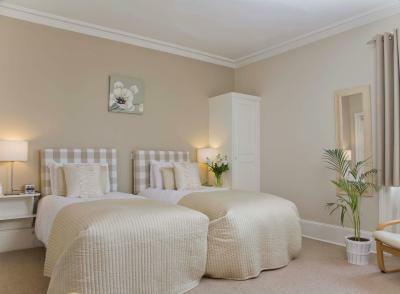 The Cheltenham Townhouse & Apartments This rating is a reflection of how the property compares to the industry standard when it comes to price, facilities and services available. It's based on a self-evaluation by the property. Use this rating to help choose your stay! 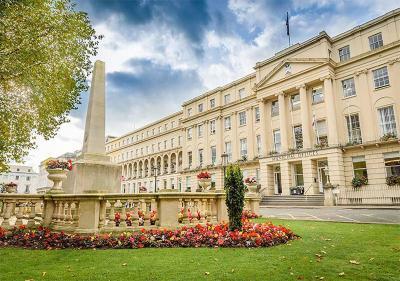 One of our top picks in Cheltenham.With stylish décor, The Cheltenham Townhouse & Apartments offer free Wi-Fi, a 24-hour reception and freshly cooked breakfasts to order in central Cheltenham. Theaters, shops and galleries are all within 0.5 miles’ walk. 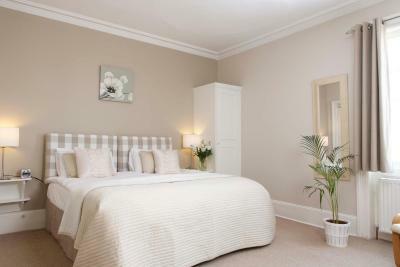 Bright, airy guest rooms in the Regency town house all have a flat-screen TV, CD/DVD player and a private bathroom. 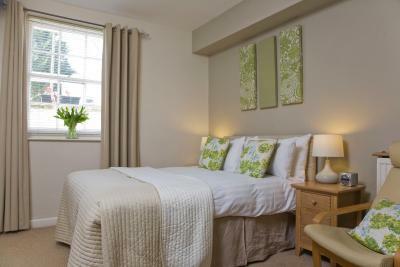 Apartments are located near to the house, and also feature fitted kitchens. Served in the house, full English breakfasts are made with fresh local ingredients, with a buffet selection also available. The owners can recommend restaurants for evening meals in the town center. All guests over 16 years of age have complimentary access to Fitness First Platinum Leisure Club, which offers an indoor swimming pool, well-equipped fitness center and is just a 2-minute walk from the hotel. 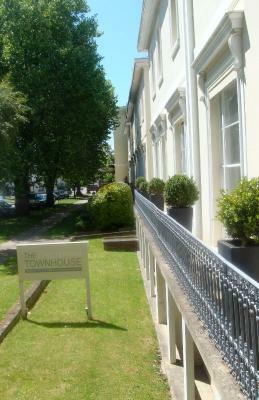 The town house offers surcharge on-site parking and there is also free overnight parking in the local vicinity. 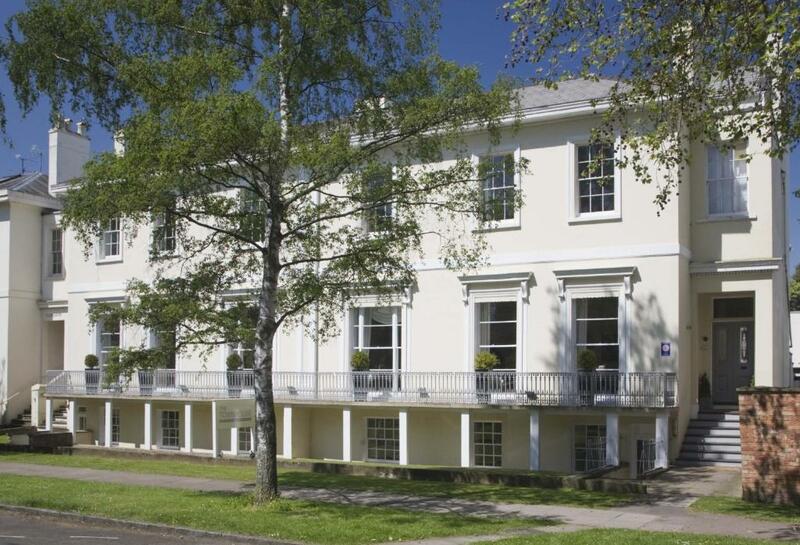 The property is just 5 minutes’ drive from Cheltenham Racecourse. 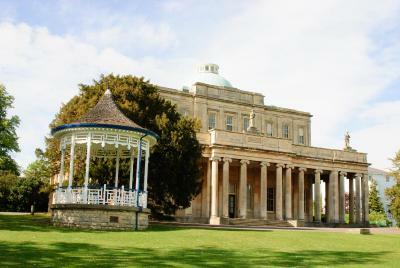 The elegant Pittville Pump Room is a 10-minute walk away. 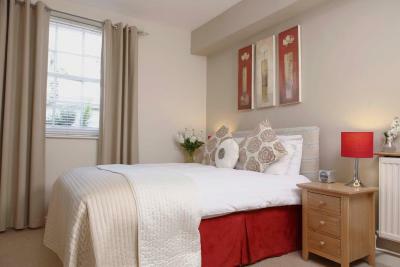 뀐 Located in the top-rated area in Cheltenham, this property has an excellent location score of 9.2! 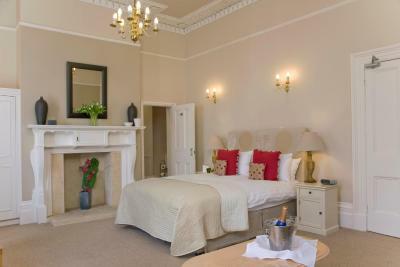 When would you like to stay at The Cheltenham Townhouse & Apartments? 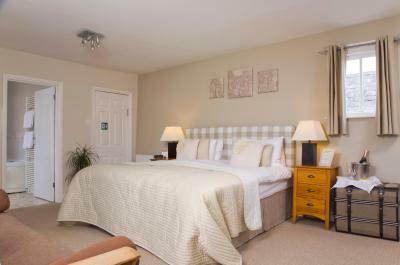 This first floor room has contemporary furnishings and a flat-screen TV. 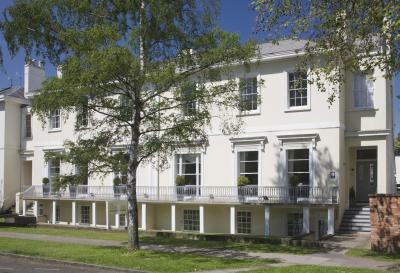 Private parking is available on site (reservation is not needed) and costs GBP 2 per day. 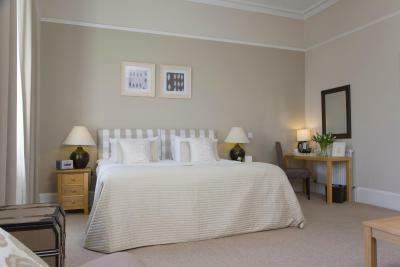 These large, upper-floor rooms have a flat-screen TV and contemporary décor. 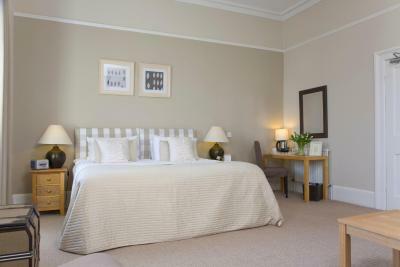 Large, upper-floor rooms with flat-screen TV and contemporary décor. 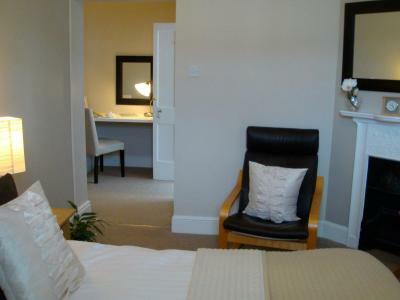 These large upper-floor rooms have a large bathroom, flat-screen TV and contemporary décor. 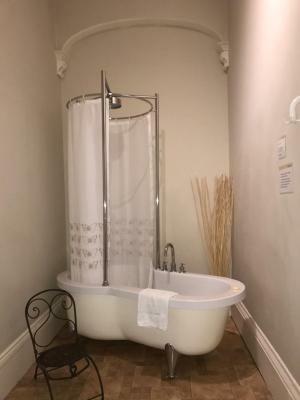 This rate shown is for 2 people. 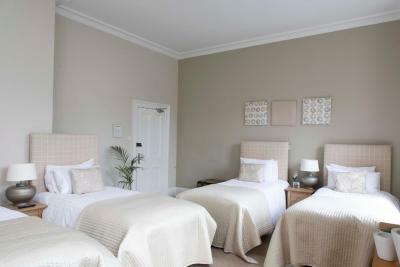 The room can accommodate 4 people (for an additional fee). 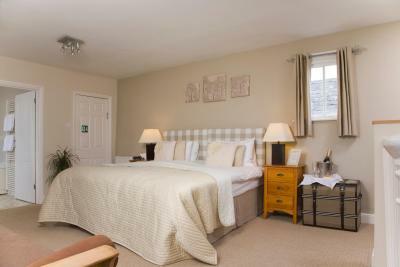 Upper-floor rooms with flat-screen TV and contemporary décor. 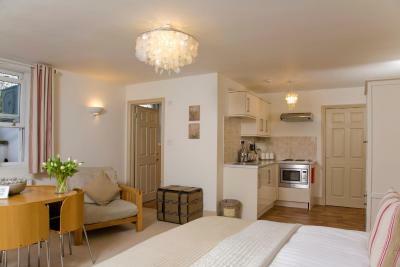 This large apartment has a contemporary décor, kitchen, shower room and laundry facilities. 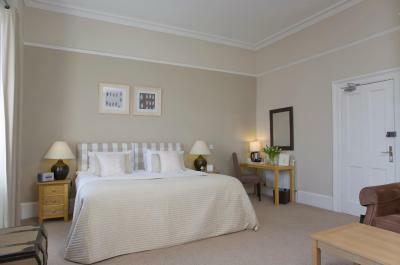 Situated a 4 minute walk from the hotel, on Pittville Circus. 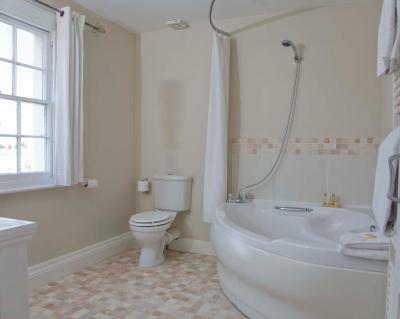 Features a kitchen, dining area and shower room, with free parking and free Wi-Fi. Breakfast is served in the hotel. 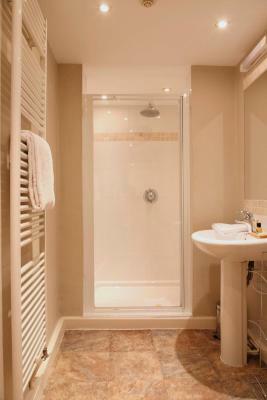 With free Wi-Fi, this room has a private bathroom next to it that is for the exclusive use of this room only. 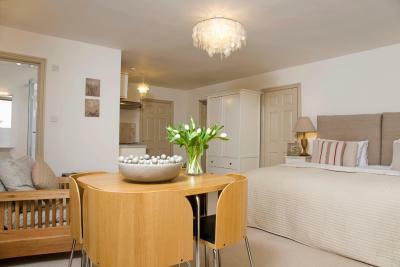 Stylishly furnished, it is on the lower ground floor. 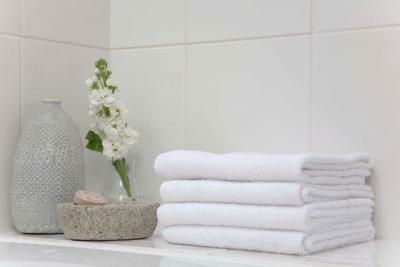 House Rules The Cheltenham Townhouse & Apartments takes special requests – add in the next step! The Cheltenham Townhouse &amp; Apartments accepts these cards and reserves the right to temporarily hold an amount prior to arrival. The Cheltenham Townhouse & Apartments accepts these cards and reserves the right to temporarily hold an amount prior to arrival. Bathroom was a little tired. Beautiful hotel in a good location, staff very friendly, the courtyard was really nice to sit and have a drink from the honesty bar. The accommodation was outstanding as well as the staff. Comfortable beds. Staff very welcoming and 'honesty' drinks in the lounge a good idea. Very clean with easy access to patio garden. Beautiful architecture and surrounding area is stylish. 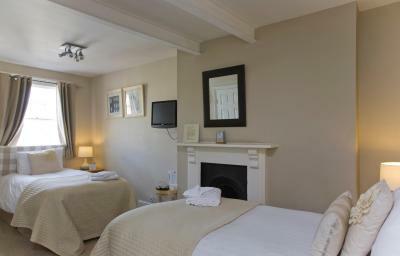 Really lovely stay, ten minute walk to town. Breakfast was excellent! This was probably in our top 5 of best stays ever... boutique style, attention to detail was superb. The breakfast and staff were 5*. Loved the building, open fire, character.